Do you sometimes feel like you need a nutrition degree to feed your dog a raw species appropriate diet? 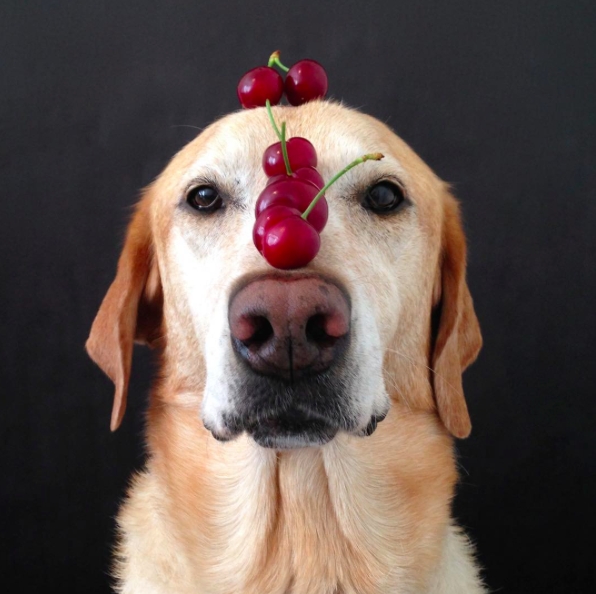 One of the most common misconceptions that prevent people from feeding their dog a raw food diet is that they have been told or have heard that it isn’t “Complete & Balanced” OR that it is very difficult to do so. 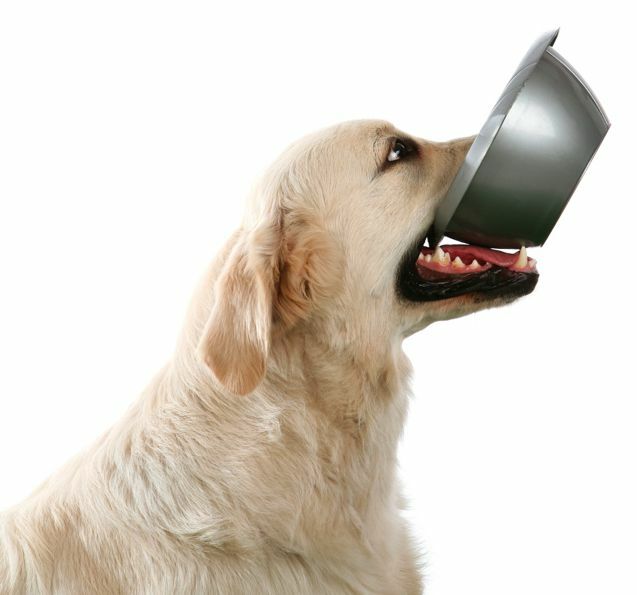 The notion that creating and balancing your dog’s food is an exact science that must be performed in the laboratory is simply untrue. It’s much easier than you think! 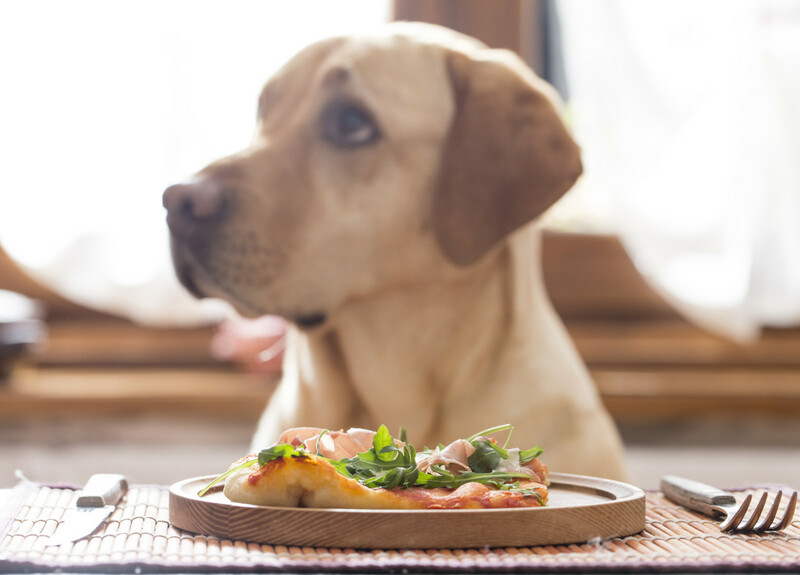 Of course, there are a few guidelines you need to follow – one of the most important ones is balancing the minerals, calcium, and phosphorus in your dog’s diet. Since no one truly knows what “Complete & Balanced” means it is unfair to say the raw food diet is incomplete providing there is a good variety of foods on the menu! 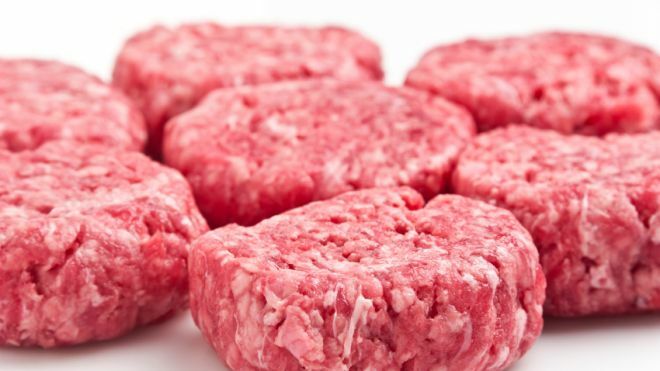 Meat itself is very high in phosphorus and low in calcium. The main function of phosphorus intake is the formation and growth support in your dog’s bones and teeth. Phosphorus is attracted to calcium (raw meaty bones), and together they form calcium phosphate. This gives strength to Fido’s bones and teeth. Phosphorus plays an important role in the body’s use of carbohydrates and fat, as well as in synthesizing protein for the growth, maintenance and repair of cells and tissues. Phosphorus also works with the B vitamins. It helps with muscle contraction, kidney function, heartbeat regularity and nerve conduction. Bone is high in calcium. Calcium is essential not only for bone health, but for nerve, muscle, heart, immune and endocrine function. It also plays a vital role in blood clotting. Excess phosphorus can lower calcium absorption and result in irritability, oversensitivity to sensory stimuli, and loss of muscle tone. Calcium deficiency can also cause skeletal demineralization, particularly of the pelvis and vertebrae. It’s easy. It might seem daunting to calculate the calcium:phosphorus ratio at home, but it’s really not that complicated. Bones are a safe source of dietary calcium and if dogs eat enough of them, the diet will be balanced without a lot of difficult calculations – now stay with us here. In dogs, the calcium(bones):phosphorus(meat) ratio should be about 1:1. Something to remember is that when feeding a ground poultry diet, it automatically has a higher bone content than say a beef diet since the size of the animal is so drastically different. Daily balance is not as vital as overall balance over time. Balance is achieved in weeks to months is when serving a wholesome variety of proteins. Some extra care should be taken with growing puppies, as excess calcium (bones) can interfere with normal healthy bone mineralization and growth. This is especially seen in younger large and giant breed dogs. Large breeds fed excess calcium(bones) are more likely to suffer from developmental bone disease such as osteochondrosis (abnormal bone growth). For Example, feed less poultry which has higher bone content and more red meat which has less bone content. Adult dogs need less calcium and if you’re feeding a raw diet with raw meaty bones, the adult dog’s body will absorb the calcium it needs and leave what it doesn’t in the intestines. Overall, feeding a balanced diet is simple. Feeding things with the “YUCK” factor such as trachea and chicken feet are a good source of natural glucosamine. Things such as rabbit ears (with the hair still on) are good for fibre! 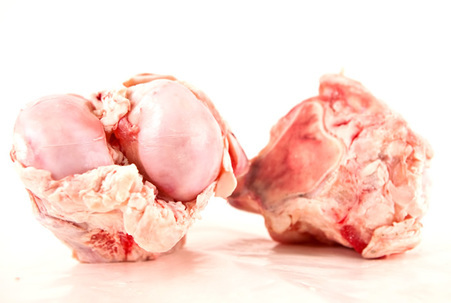 Raw Meat Bones(RMB) are different than Recreational bones. RMB’s are considered meal replacements; beef rib, turkey/duck/chicken/pork/lamb neck, whole quail, etc. Recreational bones are weight bearing bones such as knuckles and marrow bones. Remember you know your dog better than anyone and each dogs phosphorus:calcium intake will fluctuate. Some dogs may get a little constipated if they get too much bone content. Others could eat a bone every few days with absolutely no problem. This is where you begin to learn if your dog needs more organ content on bone days or if your dog is smooth sailing in the realm of chewing and teeth cleaning (another bonus to feeding bones, they’re nature’s toothbrush). If it’s still a bit confusing let us explain it with an average week for a raw fed dog who eats once a day. Please note this is strictly an example and not a specified meal plan. Saturday: Cheat Day! We love tripe – maybe mixed with a little bit of duck? Or heck, you weren’t planning on eating that steak the freezer, were you? For even more information on making your own raw food check out one of our blogs posted below! If you have any other questions about feeding your dog a raw food diet, please as always feel free to contact us for a consultation by email or better yet, visit us in store!